Since the first national park was created at Yellowstone in the USA in 1872, over 8500 protected areas have been established worldwide. Virtually all countries have seen the wisdom of protecting areas of outstanding importance to society, and such sites now cover over 5% of Earth's land surface. However, many of these protected areas exist only on paper, not on the ground. Most are suffering from a combination of threats, including pollution, over-exploitation, encroachment, poaching, and many others. 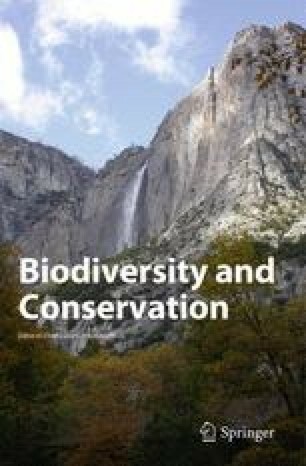 In a period of growing demands on resources and shrinking government budgets, new approaches are required to ensure that protected areas can continue to make their contributions to society. First and foremost, protected areas must be designed and managed in order to provide tangible and intangible benefits to society. This will involve integrating protected areas into larger planning and management frameworks, linking protected areas to biodiversity and climate change, promoting greater financial support for protected areas, and expanding international cooperation in the finance, development and management of protected areas.